Inch Socket shoulder screws with an internal hexagon drive are also known as shoulder bolts and in the USA as stripper bolts. 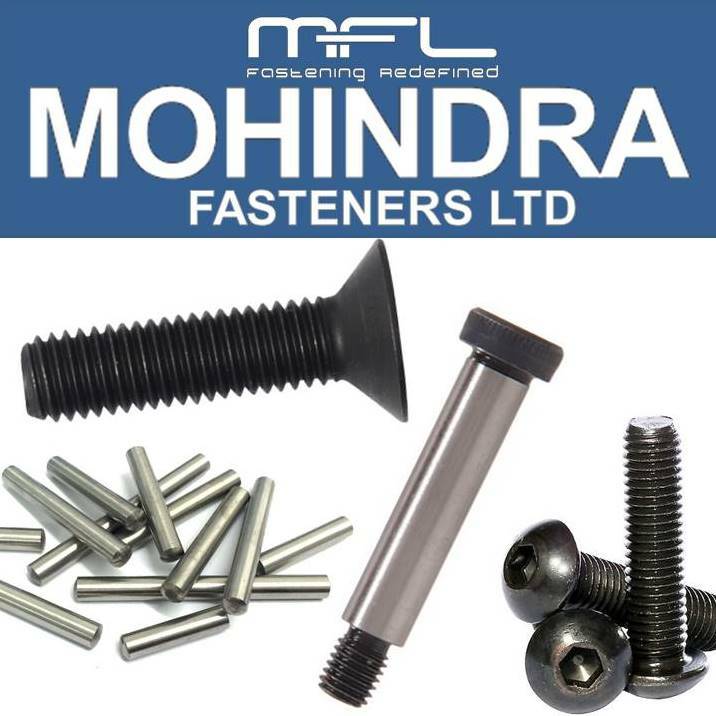 They are high-grade screws with an integral shoulder between the head and thread. Inch Shoulder screws are produced with a Unc thread and inch tolerances dimensionally to American standards.